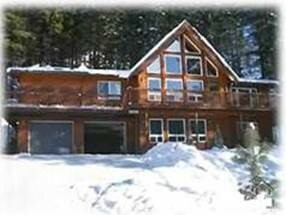 The charm of a mountain getaway wrapped in a luxurious wood cabin surrounded by snow capped mountains. 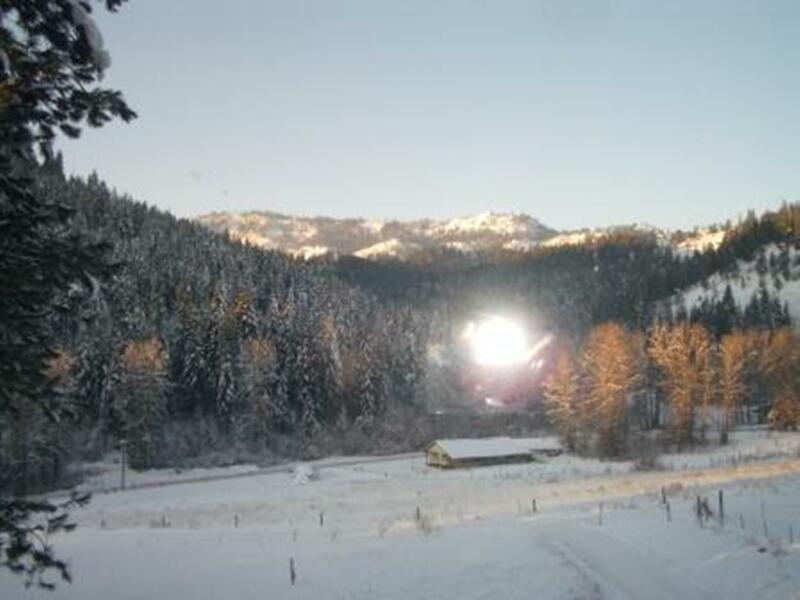 Located just 3.5 miles from the beautiful Bavarian town of Leavenworth, WA. Come, relax and enjoy the calm, serene accommodation during all seasons of the year. 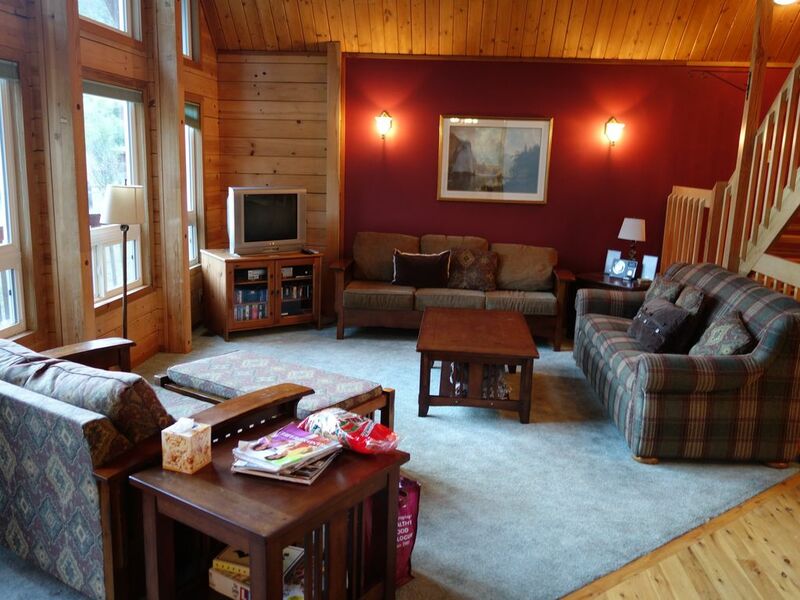 The cabin is placed on a 4 acre property with gorgeous views. 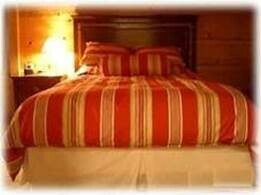 The 2 master bedrooms have queen beds. The third bedroom has bunk beds that can sleep 3. There are 2 hide-a-beds and a couple of sleeper sofas. The cabin can sleep up to 14 adults comfortably. Children are welcome. See www.leavenworth.org for events & activities. 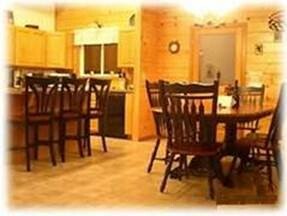 The cabin is AIR CONDITIONED for comfort! *The barn can accommodate up to 2 horses for equestrians who would like to explore the adjoining forest and wilderness on horseback. There is plenty of room to park your snow-mobiles in the free/open space around the house.